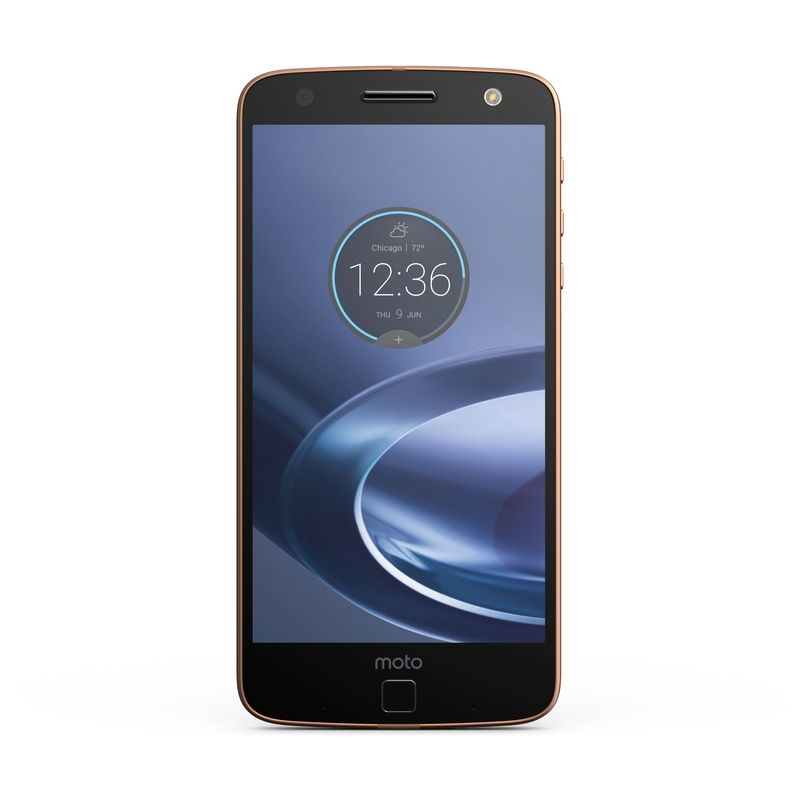 The Moto Z Force is Motorola's first major flagship phone since being acquired by Lenovo. It features a unique design with modular accessories called "Mods." 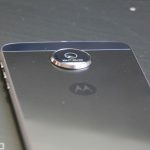 The Moto Z is the follow-up to the Moto X 2015. 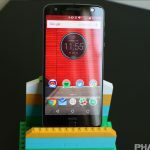 The Moto Z Force Droid is the bigger brother of Motorola’s new lineup, and Phandroid is back to showcase what sets this device apart from the entry level Moto Z Droid. 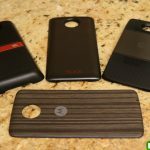 One of the best reasons to have a Moto Z phone is the Moto Mod accessories. They can add some really cool functionality to your phone, but the downside is they aren’t cheap. Motorola’s latest Moto Mod is a doozie. It’s the Moto Smart Speaker, and its whole purpose is to snap Amazon Alexa onto the back of your Moto Z. 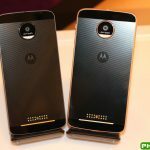 The official Motorola Power Pack for the Moto Z was supposed to be due out in March. Now that we’re well into April, you may be wondering what happened to the Moto Mod. Don’t worry, we’ve got the scoop. 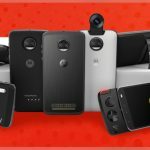 Motorola can now guarantee a solid 12 Moto Mods will launch in 2017. 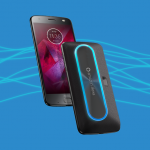 The latest Moto Mod to hit IndieGoGo is very cool. 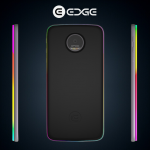 It’s called Edge, and it’s a mod that adds a strip of LED lighting around the edges of your compatible Moto Z.
Motorola has finally released the Android 7.0 Nougat update for the unlocked Moto Z and Moto Z Force. The update is rolling out in stages, meaning it may take awhile for it to arrive. 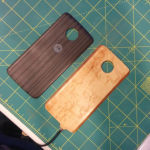 A Moto Mod maker has been working on a wireless charging mod for Motorola’s Moto Z, and it looks awesome. 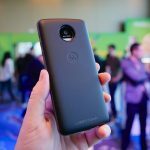 A new Moto Mod looks to add more functionality to your Moto Z device with action shortcuts, as well as a touchpad surface that will interact with your smartphone. After hearing Motorola wanted to add Tango to the Moto Z in the form of such a mod, it’s not surprising that even more possibilities are being dreamed up. 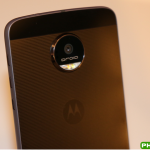 Motorola says we’re most “likely” in-store for a Moto Mod that adds Tango support.